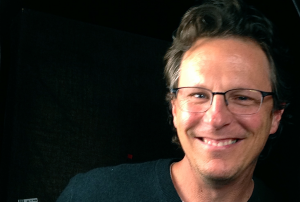 The 52-year-old Florida native is one of three YouTubers who interviewed President Obama in January. 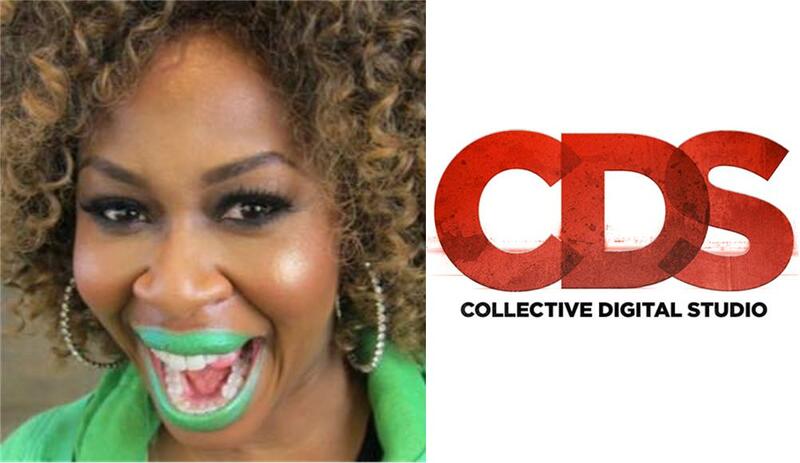 Multi-platform digital entertainment company Collective Digital Studio (CDS) announced on Monday that it has signed GloZell Green to its MCN. 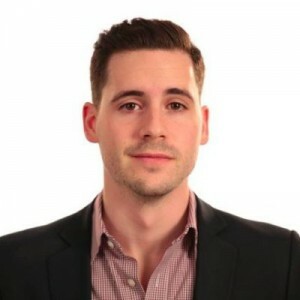 Green’s YouTube channel, featuring interviews, autobiographical comedy and song parodies, has racked up more than 3.47 million subscribers and 595 million views. Her “The Cinnamon Challenge” video has received more than 43 million views since posting in 2012. 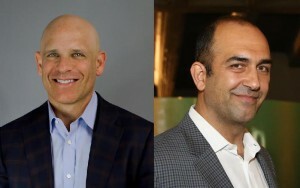 The signing comes on the heels of Monday’s announcement that CDS has added Black Hollywood Live to its MCN. Known for her trademark bright green lipstick, the 52-year-old Florida native was one of three YouTube stars invited to The White House to interview President Obama following the State of the Union address in January. She has worked with brands such as Ford, Crocs and Universal Studios Orlando to create custom video integrations. Earlier this year, she was seen in the film The Wedding Ringer, starring Kevin Hart and Josh Gad. 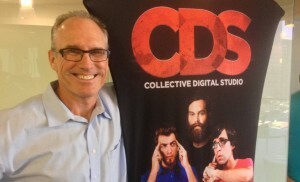 Green joins a CDS roster that includes Rhett & Link, Epic Meal Time and Freddie Wong.